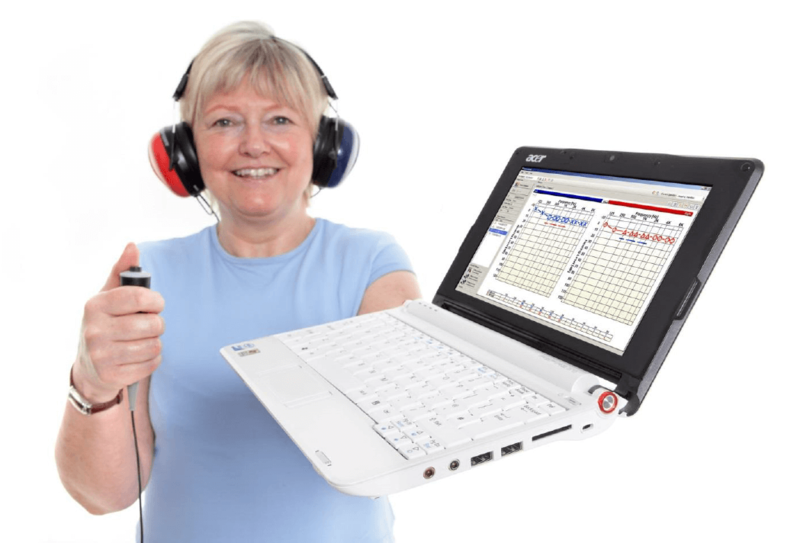 Audiometry testing is a method of health surveillance and most commonly comes under the responsibility of health and safety managers who are responsible for Noise at Work. Specifically looking at noise exposure and Noise Induced Hearing Loss (NIHL), the Control of Noise at Work Regulations 2005 state that you should conduct ‘appropriate‘ health surveillance on anyone who is at risk. The HSE, in their guidance, state that this should be anyone who is exposed to above the Upper Action Value of 85dBA Lep’d. So what is appropriate health surveillance then for noise? As with all other types of health surveillance you will likely have a questionnaire to supply to the employee which goes along with the hearing testing, but a hearing check should always be part of the process. Which employees should be tested? Clearly anyone who is exposed to above the Upper Action Value MUST be tested, but many companies who do this seriously take the view that this should certainly be extended to anyone exposed to above the Lower Action Value (LAV), and quite right too! While you are at it, you should also include anyone you can reasonably t in. For example, if there is room for some ofce workers every few years, then why not – you might nd something that could help someone! What’s the best way to get started with audiometric testing? An audiometric testing booth if at all possible. Adopting a noise proof booth provides an accurate method of measuring hearing levels, however if you can’t practically get hold of a booth you should not be deterred from testing. Testing with possible minor errors is better than not testing at all.